Sonata for Piano no 2 "Concord, Mass 1840-60"
Bagatelle for Piano in A minor, WoO 59 "Für Elise"
Sonata for Piano no 14 in C sharp minor, Op. 27 no 2 "Moonlight"
Sonata for Piano no 15 in D major, Op. 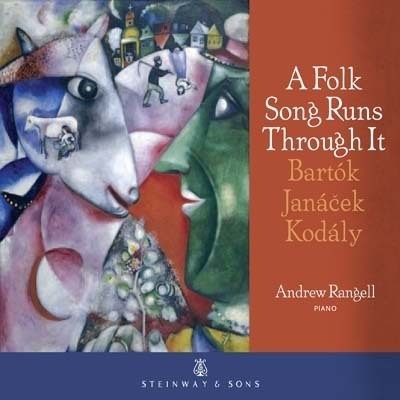 28 "Pastoral"
Mazurka for Piano in A minor, B 134 "Notre temps"
Mazurka for Piano in A minor, B 140 "A Emile Gaillard"
Sonata for Piano no 29 in B flat major, Op. 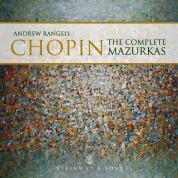 106 "Hammerklavier"
In Chopin's varied output, the mazurka is the most abundantly represented genre, in which Chopin permitted himself an astonishing range of expression. 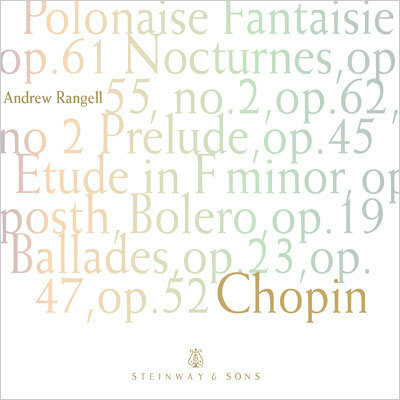 Pianist Andrew Rangell tackles some of Chopin's treasured larger-scale and late-period works. 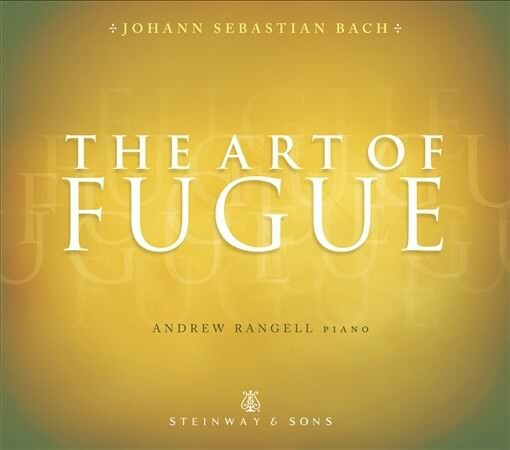 Andrew Rangell's deep affection for this music projects itself strongly. This may be the best choice for the Goldbergs on piano. Andrew Rangell explores marvelous music by Janacek, Bartok and Kodaly that in one way or another, employs folk song in highly creative ways. 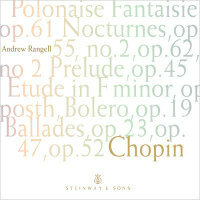 In Andrew Rangell's recording, we hear in the work's slow and deliberate unfolding a vast and moving meditation – a farewell testament for the ages. 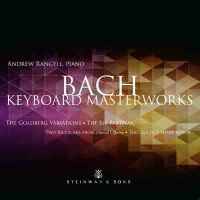 The last five piano sonatas, the Diabelli Variations and the Bagatelles, Op. 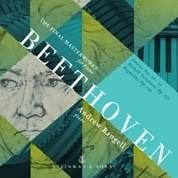 126 represent Beethoven at the summit of his mastery in each of these forms. 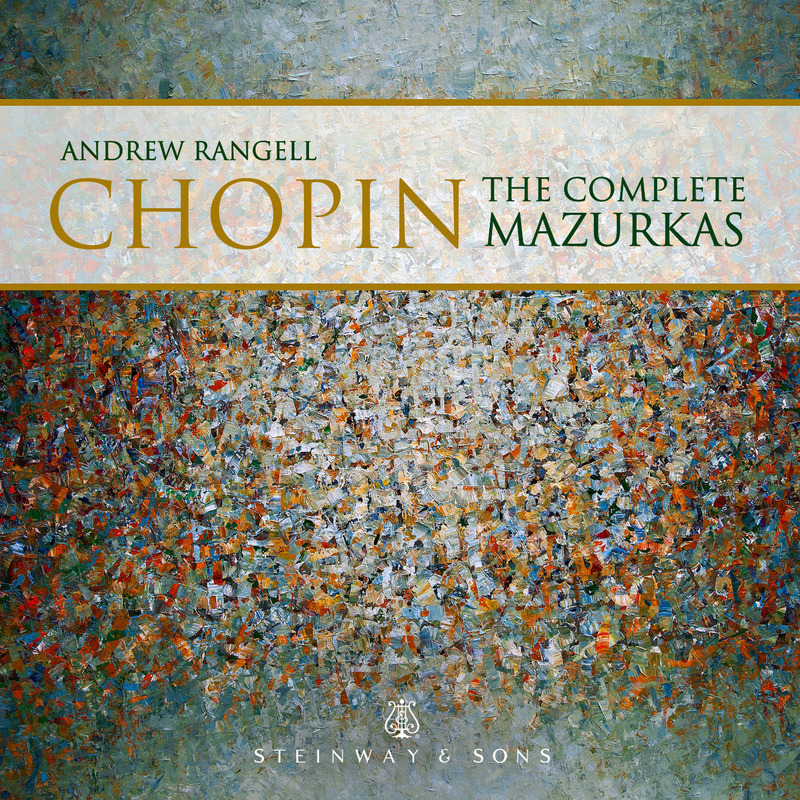 Although born in Chicago, Andrew Rangell was raised in Colorado. He studied in New York's Juilliard School of Music, obtaining a doctorate in piano; his teachers there included David Burge, Josef Raieff, and Beveridge Webster. 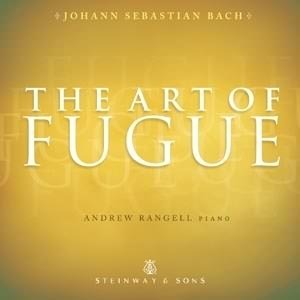 He won the Malraux Award of the Concert Artists Guild, leading to his New York debut. In 1988 he received the Avery Fisher Career Development Grant, an award that is given on the basis the quality of the recipient's performances in regular concerts and recitals over a period of time, rather than as a result of a short period of competition appearances. 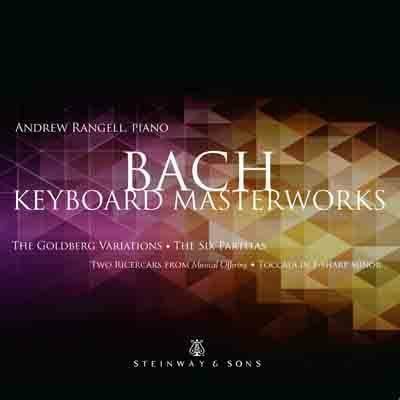 Rangell is best known for his performances of all thirty-two of Beethoven's piano sonatas, and for Bach's Goldberg Variations. In concert, he his repertory ranges from Gibbons and Froberger to twentieth-century composers such as Nielsen, Berio, Schoenberg, Janacek, and Christian Wolff. Appearances on the public radio program "Fresh Air" resulted in runs on record stores by listeners trying to locate Rangell's recordings. While he performs throughout the United States, he is particularly active in New York, where he appears frequently at the Metropolitan Museum of Art, the 92nd Street Y, Miller Theater of Columbia, and the Lincoln Center Mostly Mozart Festival, and often tours throughout New England.